COLUMBUS, OHIO - The Durham Bulls fell to the Memphis Redbirds 14-4 in the 2018 Triple-A National Championship Game Tuesday night at Huntington Park, missing out on back-to-back Triple-A titles. In a rematch of the 2017 Triple-A National Championship Game, the Memphis offense could not be stopped, tallying 17 hits, and scoring eight runs through the game's first four innings. The Pacific Coast League champions scored a pair in the first inning on a wild pitch and an RBI double off the bat of Randy Arozarena. After a scoreless second frame, the Redbirds scored three times in the third on a two-run triple by Lane Thomas and a sacrifice fly from former Bull Justin Williams. In the fourth inning Memphis extended its lead once again, as Alex Mejia's single scored a pair, and Arozarena's sacrifice fly made it an 8-0 contest. The Bulls finally broke through in the bottom of the fifth frame when Jason Coats ripped an RBI double down the left field line to score Brandon Snyder. The Redbirds responded with a two-run sixth inning, but the Bulls came back with three runs of their own. Austin Meadows doubled to score Joe McCarthy, Snyder lifted a sacrifice fly to score Meadows, and Coats struck again with an RBI single making it a 10-4 game. Memphis' offense wasn't done though, as it scored four runs in the eighth inning, highlighted by Thomas' three-run home run for a 14-4 advantage. Kevin Herget earned the win, tossing 5.1 innings and allowing two runs on five hits. Chih-Wei Hu took the loss, allowing two runs to score in his only inning of work. Joe McCarthy and Jason Coats each finished with a pair of hits for the back-to-back Governors' Cup champions. 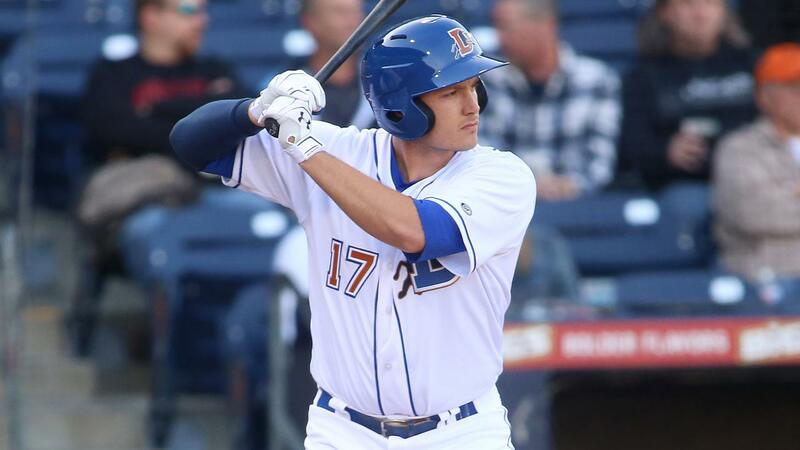 The Durham Bulls open the 2019 season on Thursday, April 4 at the Charlotte Knights, and host their home opener on Thursday, April 11 against the Columbus Clippers.